The Pudhari has published a news which is very angelic to the people of the city. Sources have confirmed that a team from Indigo Airlines visited Sambra airport to see the feasibility of operating a Belagavi to Tirupati Flight. There is a lot of traffic on this route and most who visit Tirupati then also Visit Mahalaxmi at Kolhapur. Hence this route makes sense for sure. 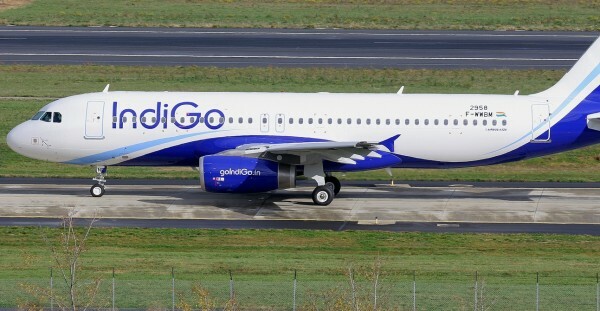 But currently Indigo has only Airbus A320-200 in its fleet. As of now only ATR 72 type smaller planes can make a landing here in Sambra. The runway expansion is in its final stage and it could be possible that the visit of the officials was to just see the ground reality check at the airport and also the viability options and logistics study. Sources from the airport say the expanded runway could be opened in tow months time or after the monsoon. So if Indigo wants to start a flight now it must lease ATR type planes or else it will happen only when the runway expansion work is complete. The seating capacity of A320-200 is nearly 246 seats, this is a concern if the load factor on Belgaum-Tirupati sector can be high enough occupying 246 seats consistently on a daily basis. ATR-72 with a seating capacity of 74 seats would probably be feasible for the load factor on Belgaum-Tirupati sector however Indigo does not have ATR-72 in its fleet.